Estrogen therapy is a vital part of hormone replacement for women in menopause and beyond. Unfortunately, conventional wisdom has tied it to breast cancer – but is it really connected? If so, what can we do to protect our mothers from this risk? 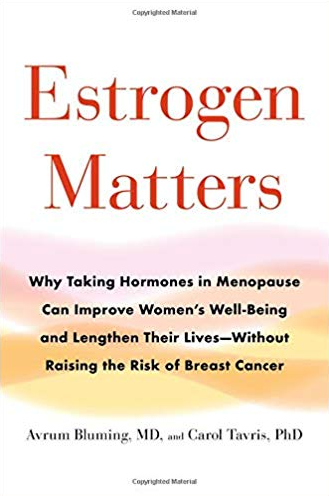 I’m excited to let you know about a brand new book about women’s health: Estrogen Matters: Why Taking Hormones in Menopause Can Improve Women’s Well-Being and Lengthen Their Lives–Without Raising the Risk of Breast Cancer. The author is Avrum Bluming, an oncologist with more than 20 years of experience treating cancer. 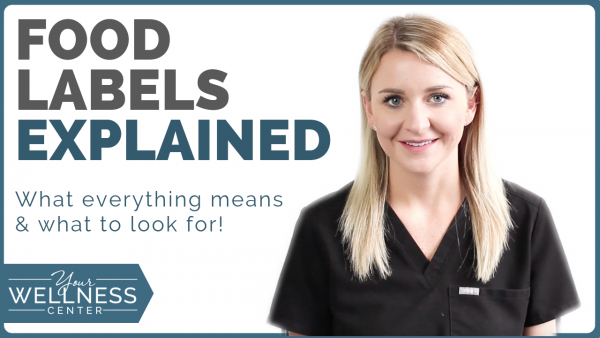 Dr. Bluming has gone through the many years of research – including clinical research at his own practice – and he’s come up with some pretty interesting conclusions. I think this hormone replacement research is critically important for women to know about. Does estrogen cause breast cancer? The number 1 thing that Dr. Bluming has said is that estrogen does NOT cause breast cancer. I think many women are fearful of this, and therefore avoid the use of hormone replacement therapy. 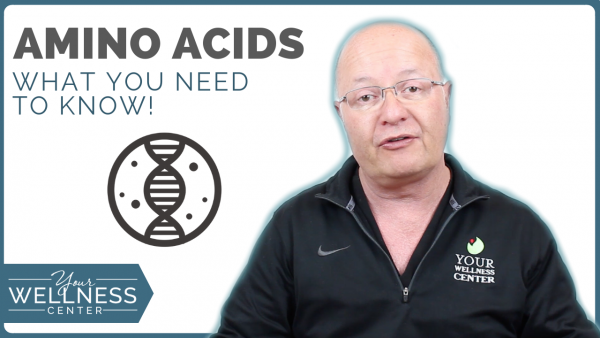 Is estrogen related to heart disease? Dr. Bluming also found that estrogen PREVENTS heart disease. Heart disease – or cardiovascular disease – is a leading cause of death in women. I think it’s important that we understand the role of estrogen and preventing it and prolonging our lives. Can breast cancer survivors take estrogen? The third thing that is really important from his book is that women who have been diagnosed with breast cancer and are now breast cancer survivors CAN safely use hormone replacement (estrogens, progesterone) without fear of these causing their cancer to reoccur. It’s been a long-held thought that these women shouldn’t take HRT. This incorrect belief has caused many women and their quality of life to suffer. But Dr. Bluming has found in his experience, at his practice and in his research, that this isn’t the case. Even before Estrogen Matters, he published his findings in the Clinical Journal of Oncology in 2008. 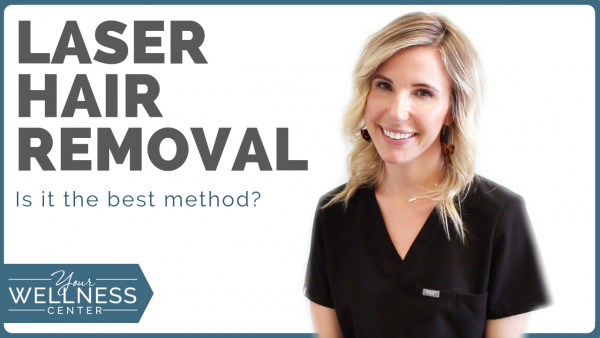 What do I recommend for my patients? It’s very exciting to me and others in my field that an oncologist has done the research and is publishing this information for women to have. I highly recommend that anyone interested in HRT, especially estrogen replacement, look into Estrogen Matters. Dr. Bluming’s book has lots of good information about hormones and hormone replacement, so please get the book and read for yourself. Here at Your Wellness Center, we believe in helping provide resources for your education so you can make an informed decision about whether hormone replacement is good for you or not. As always, if you have any questions or would like to hear our opinions, please fill out our online consultation form to get started in our program. We start with a blood draw and a personalized, one-on-one appointment to discuss your health and how hormones can benefit you.